Studio 1 Coworking space offers a shared workplace for independent professionals, contractors and freelancers looking to experience the synergy and vibrancy of working in a shared environment. Studio 1 Coworking offers great light filled spaces, a meeting room, kitchen/breakout area, lockers and fast NBN internet connection. 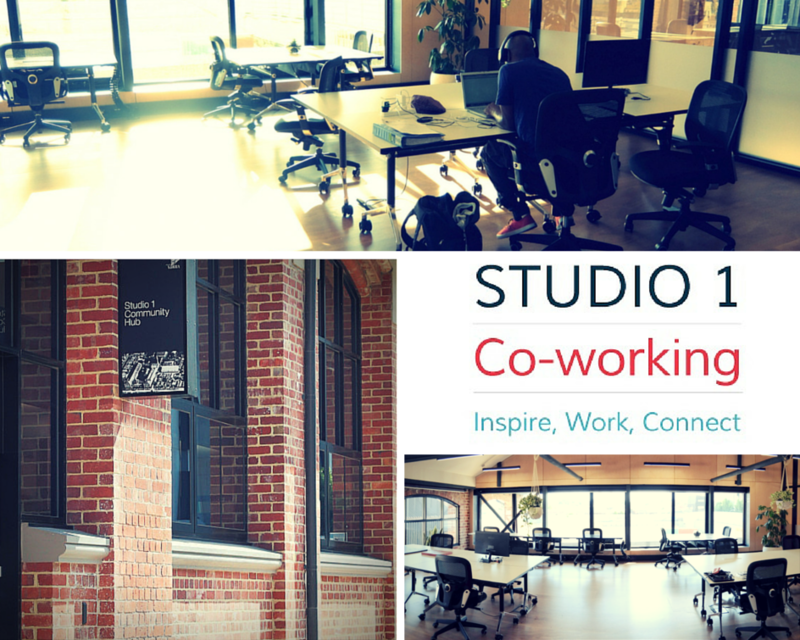 Close to public transport and Richmond’s thriving cafe’culture, Studio 1 Coworking provides the opportunity to connect with community and fellow professionals. Contact us and come and try out the space on a free one day trial. How often do you anticipate you'll use the space?